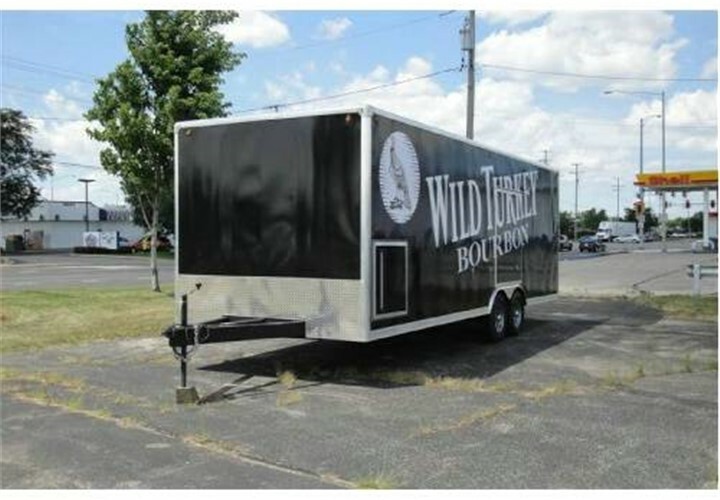 Custom vinyl wrapped trailer used to promote client's brand. 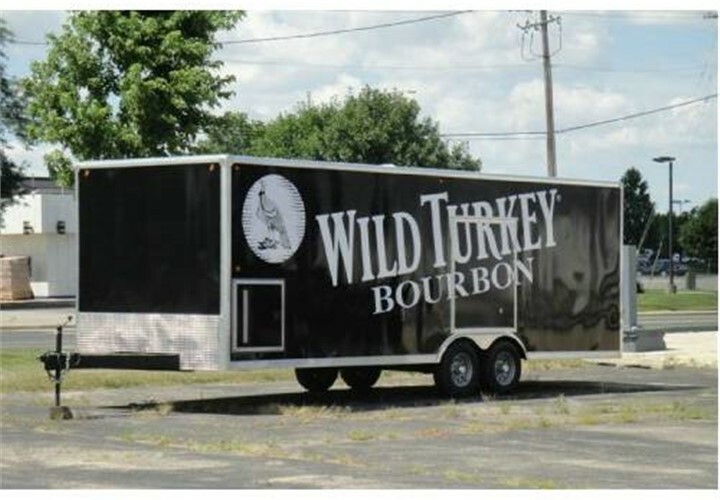 The trailer carries promo items to be given away at special events and auto races. 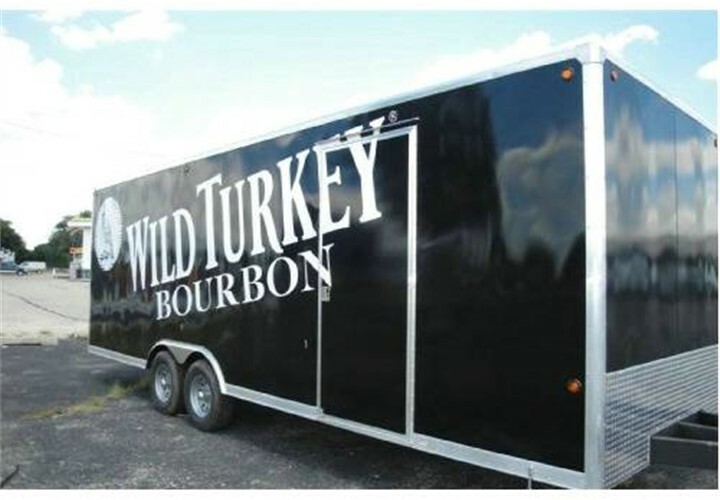 While at the events or travelling down the highways Wild Turkey has a mobile billboard. 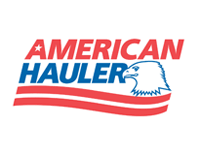 Could you use one?